CalWild understands the importance of reaching out to a wide range of people when working on its campaigns. While it’s admittedly easier to reach out only to those people who share all of our perspectives, that does not give one a complete or accurate picture of how a particular bill or agency decision will be generally received by the public. 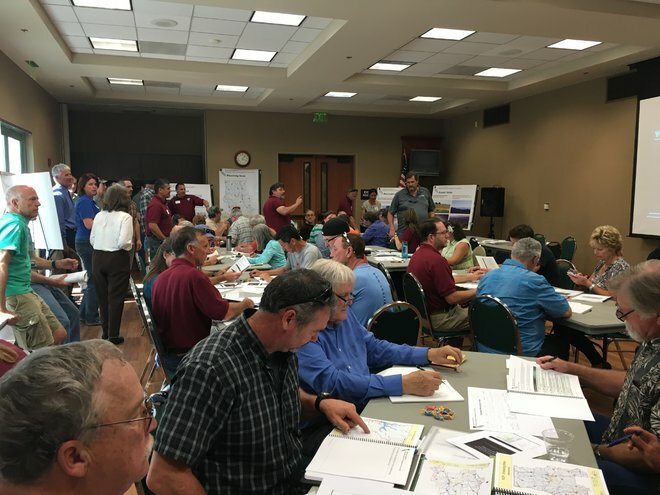 When CalWild began our outreach regarding Senator Dianne Feinstein’s desert bill almost a decade ago, we reached out to local community members, business owners, tribes, ranchers, faith groups, veterans, those who recreate in the desert, and many others to discuss and seek support for this legislation. 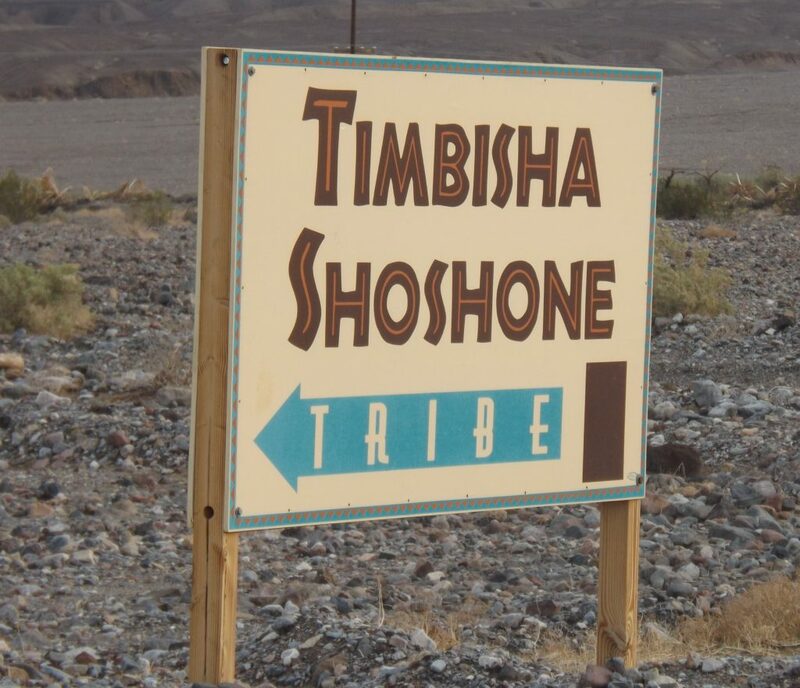 One local tribe that gave its passionate and vocal support for Senator Feinstein’s bill was the Timbisha Shoshone Tribe, who have lived in the Death Valley region for more than a thousand years. 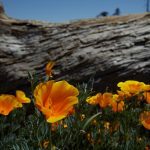 They consistently supported CalWild’s efforts to seek passage of the Senator’s proposed legislation, and their work did not go unnoticed by Senator Feinstein. During her testimony before the Senate Energy and Natural Resources panel, the Senator specifically mentioned the Timbisha Shoshone as one of the groups who helped support the bill in its nascent stages. Despite obtaining overwhelming support from all of the varied groups mentioned above, Senator Feinstein wasn’t able to convince Congress to pass the various versions of the bill she introduced over those years. 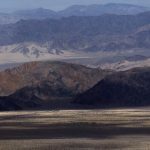 She therefore requested President Obama to designate monuments in areas that her bill originally suggested, plus one additional area, with the continued support of the Timbisha Shoshone Tribe. 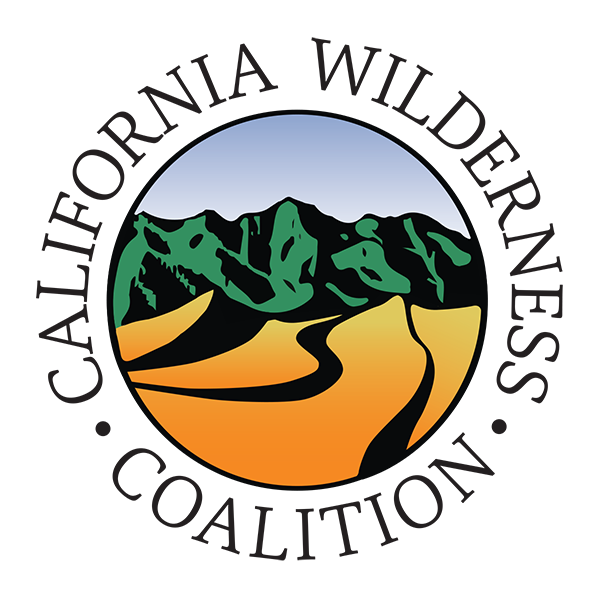 The strategy worked; in February 2016, Obama designated Castle Mountains, Sand to Snow, and Mojave Trails National Monuments. CalWild’s official announcement of the designations included a quote from Barbara Durham, the Historic Preservation Officer for the Tribe, who said, “I applaud Senator Feinstein’s efforts and leadership in asking for the designation of these national monuments, which will protect lands that are currently important to our Tribe and our ancestral lands.” The quote was picked up by the Indian Country Today Media Network amongst numerous other outlets. 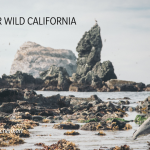 CalWild takes pride in being one of the few conservation groups that consistently reaches out to local tribes for each of the campaigns that it takes on. 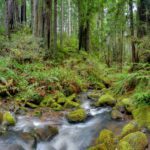 We believe that while we can never undo the harm that the government has caused and allowed to occur to the tribes, we must seek the unique wisdom and opinions of those who live as one with the land, and who have proven themselves adept stewards of these lands for thousands of years.